Organisation of Islamic Cooperation, the 57-member group of Muslim nations, has sought help of Aung San Suu Kyi, the Nobel Peace Laureate and chairperson of the National League for Democracy in Burma, towards seeking an end to violence against the Rohingya Muslims in that country's Arakan region. The OIC secretary general, Ekmeleddin Ihsanoglu, has in order to reach out to the popular Burmese politician written her a letter requesting to play a positive role in bringing an end to the violence that has afflicted Arakan State. "As a Nobel Peace Laureate, we are confident that the first step of your journey towards ensuring peace in the world would start from your own doorstep and that you would play a positive role in bringing an end to the violence that has afflicted Arakan State," it said. The official suggested she could make the government in Naypyidaw agree to an international inquiry into the recent violence, granting free access to humanitarian aid groups and international media in Arakan as well as expediting the return of the victims to their respective properties. 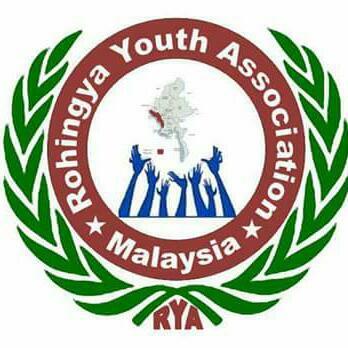 He expressed concern over the "unabated and continuous violation of Rohingya rights in Burma where thousands of Rohingyas were killed, injured and displaced both internally and externally."